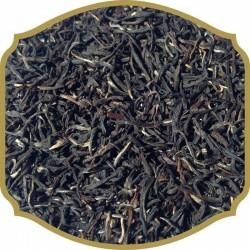 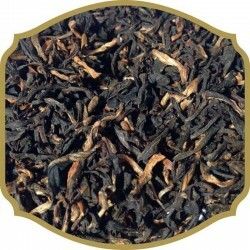 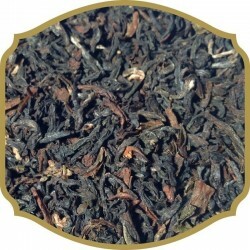 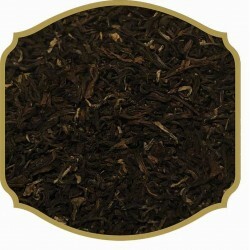 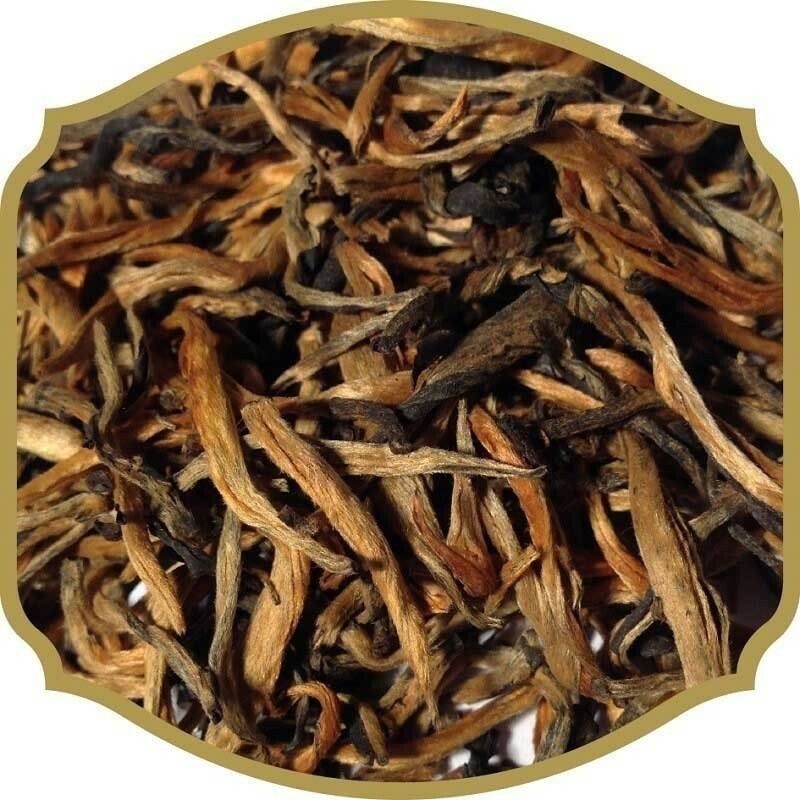 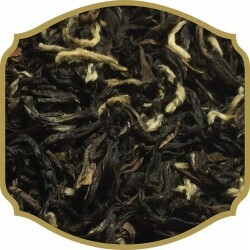 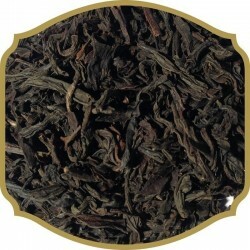 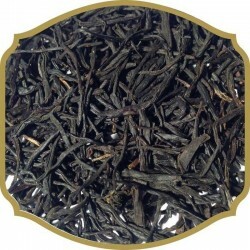 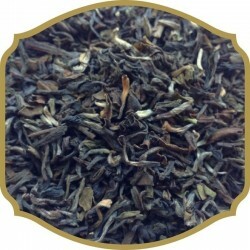 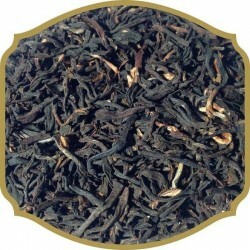 Imperial Golden Rain is one of the oldest teas in the world. 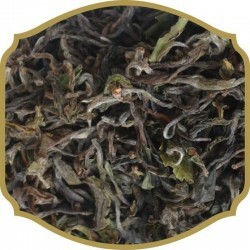 Only top leaves and buds are selected during harvesting from most ancient bushes. 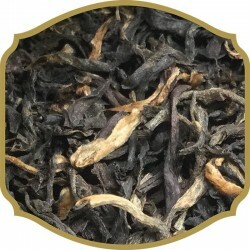 Despite the full process of oxidation, tips of the plant reached golden colour instead of traditional black one - and yet, it is still black tea. 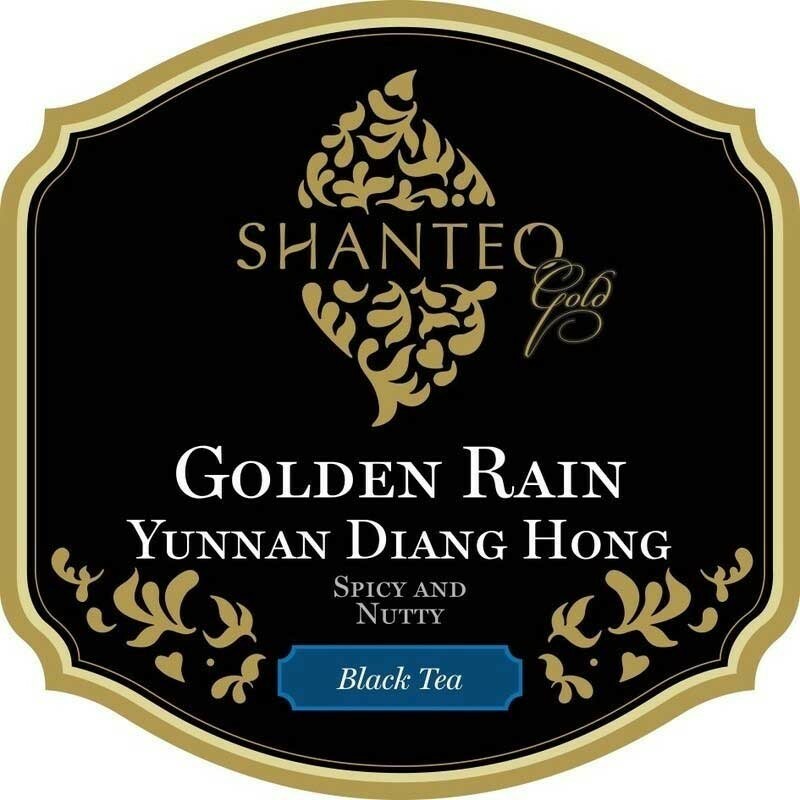 Enticing spicy and nutty taste notes of the authentic and supreme tea unveil the whole history in your cup for you to meditate on.